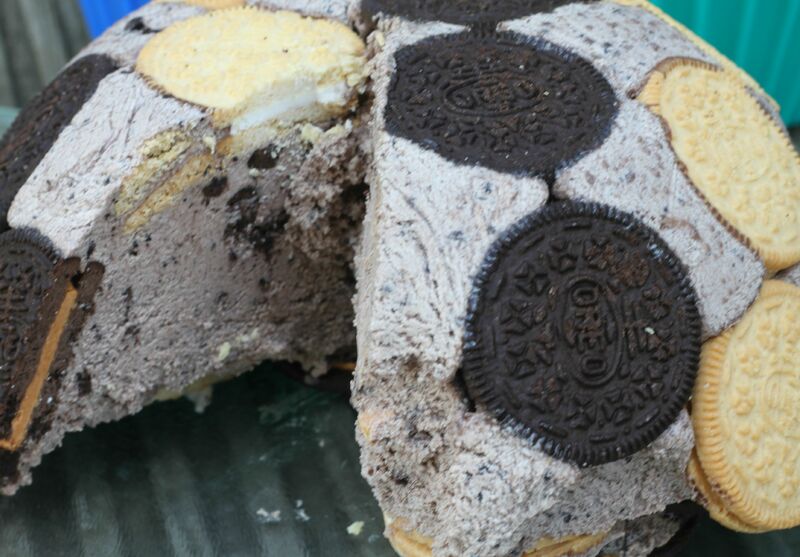 I love Oreo cookies and I only actually discovered them about 2 years ago when I made my Oreo cupcakes and Oreo traybake, I love how they keep their shape while inside a cake. I have also used them inside a baked alaska and a brioche and butter pudding, I have made marshmallows with them and also petit fours. 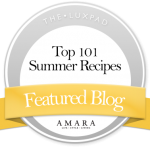 I just find them a very versatile cookie and one that can be easily used in a dessert. I also love how they taste full stop! and I was invited to create a recipe showcasing one or both of these new flavours, Now I have to admit I have been wanting to make a showstopper of an Oreo Cheesecake for some time and had an idea of what to make and how to make it. However, on the letter accompanying my samples it clearly stated that no simple Oreo cheesecakes were allowed!!! Aaaaargh what was a girl *ahem* to do??!! Make another desert is the answer, and so I spent about 2 weeks uhmming and aaaahing over what to create. 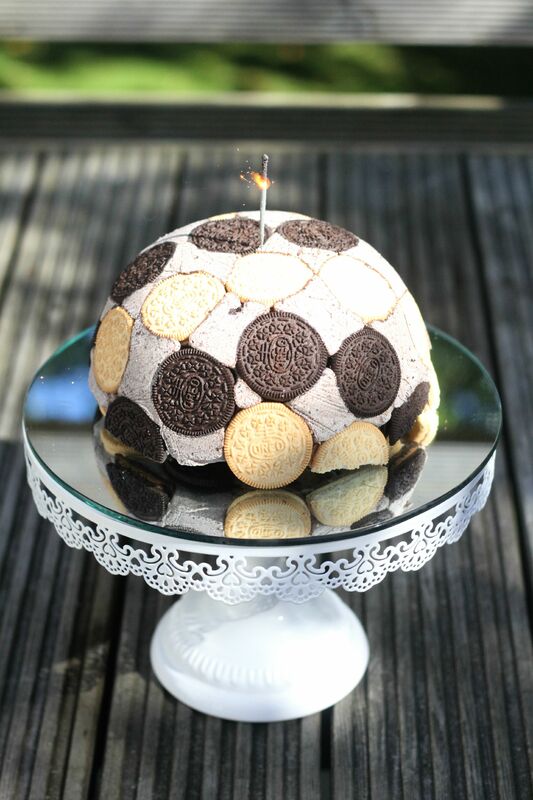 Then I decided to see if it were possible to make to make an Oreo version of a swiss roll ice cream bombe – hmmmmm! Well, there was only one way to find out, bite the biscuit and have a go! 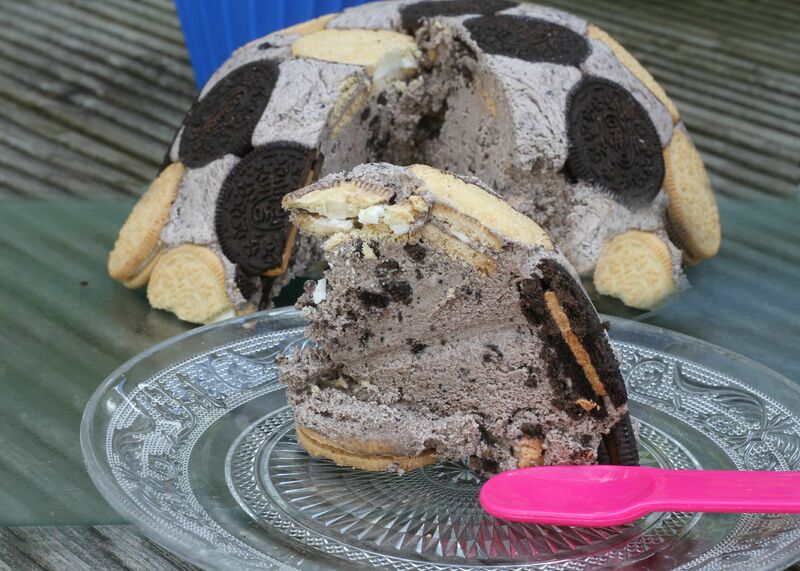 So I did and I have to say that although it does not look as amazing as I had really hoped, the homemade Oreo Ice Cream inside was delicious , and it was very easy to make and I think for ice cream and Oreo fans alike, this is a dessert to be enjoyed. I mean, what is not to like? It is Oreos and ice cream all in one! It was quite tricky lining the bowl with the cookies – it took some time to get them inside the bowl as best I could. There were gaps – what can I say, they were inevitable, but those gaps to allow the Oreo cookie ice cream to seep through and be on show once the dessert is ready to serve. 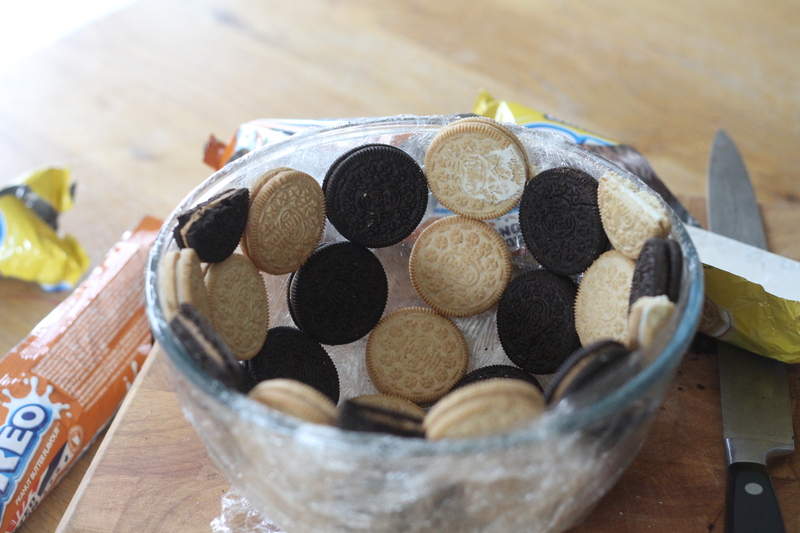 Using the 20 Oreo cookies, line the bowl as best you can - you will need to cut some in half to squeeze as many in as you can. There will be gaps - it cannot be helped! When you are ready to serve, carefully remove from the bowl, remove the cling film and place on to a serving bowl. You can re-freeze the dessert as long as it does not melt completely. I could not make my mind up how to present it to be honest, it took me ages photographing it without it melting, while trying to decide the best way to show it off and which cake stand or plate to use! (and not have over exposed photos – seriously, everything was against me this morning – those sparklers took about 50 matches to light!!). Anyway, however it is displayed it did taste good even if it looks a little well ‘rustic’! 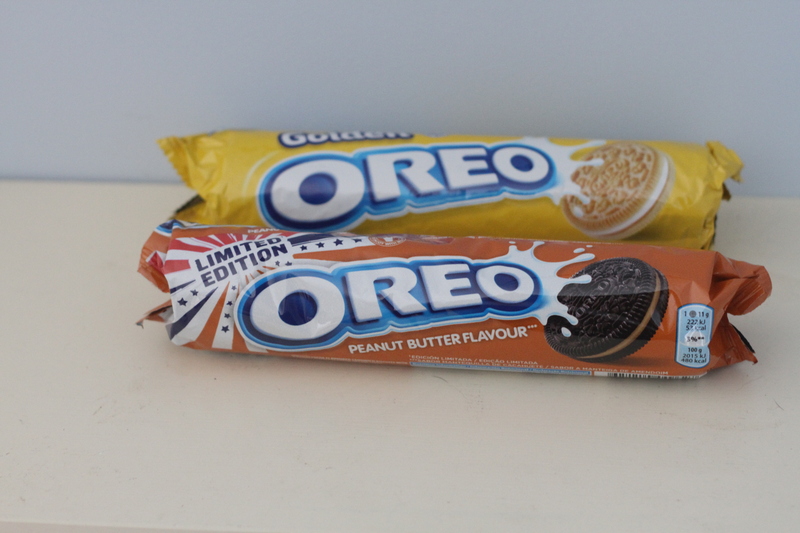 The Golden Oreo cookies taste a bit like custard creams (yum!) and the peanut butter Oreos are ok, but I have to say probably my least favourite flavour in the Oreo Cookie range. 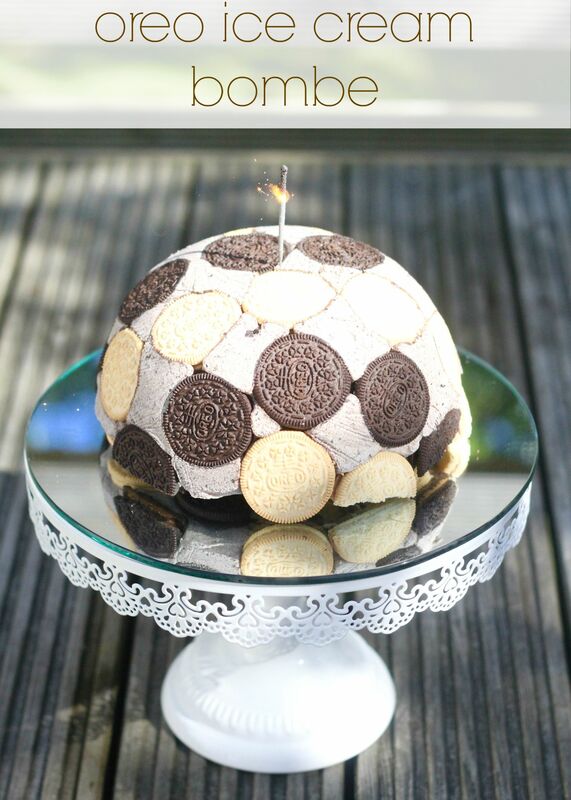 Ooh yum it looks like such a good football themed cake. I think I’ll always love the original Oreos the best and I love custard creams so would like the golden ones. So neat! I’m sure this would have a huge wow factor for parties, looks fab. Also Oreos – mmmm – so moreish, so good. I don’t think I would have got past lining the bowl! 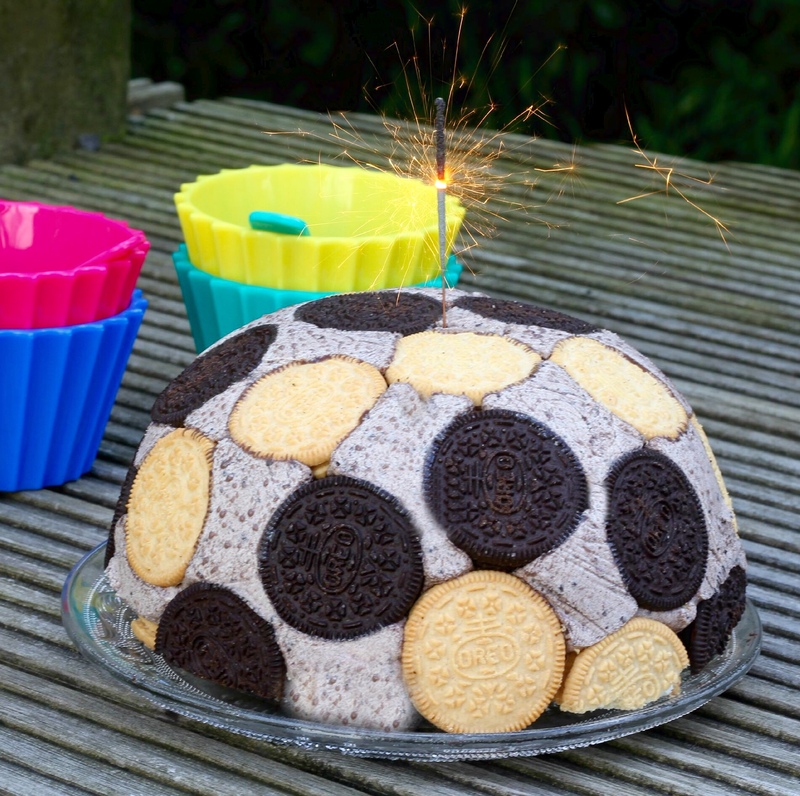 This would be brilliant for a footie themed party – and I bet it was amazing to eat too!